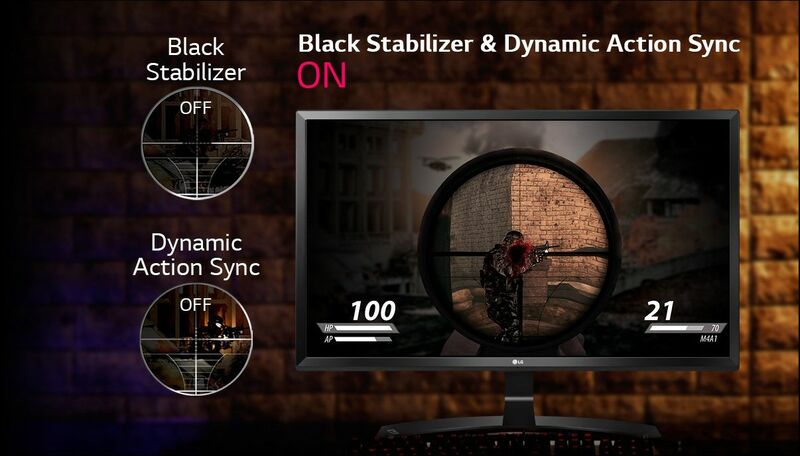 An incredible monitor for customers looking for 4K resolution in a 24in package! 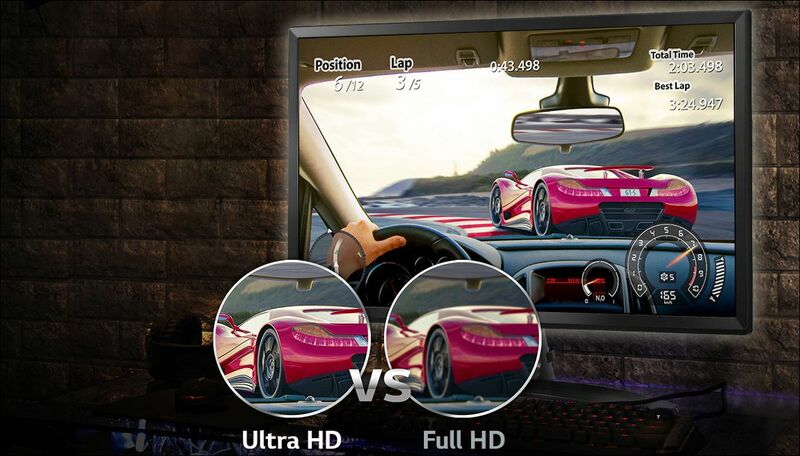 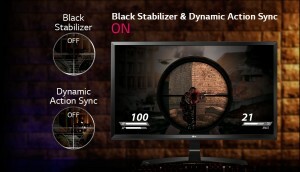 It boasts 3840 x 2160 resolution and offers tremendously sharp picture quality and pixel area. 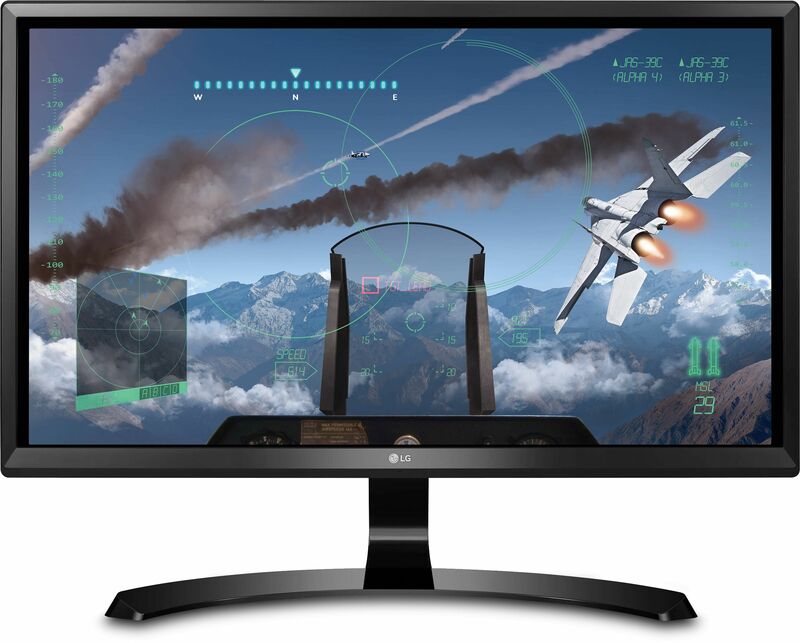 The LG24UD58 is a gorgeous 24" 4K monitor that produces a super sharp picture for customers looking for only the best. 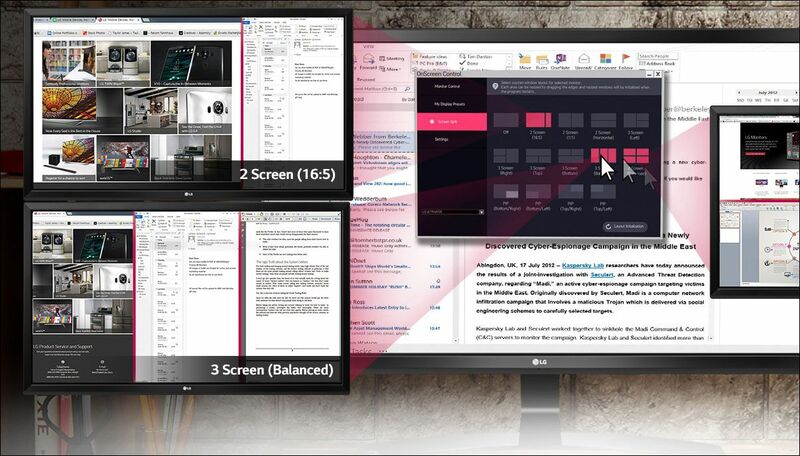 It supports 4K resolution by either of its two HDMI 2.0 ports or via DisplayPort. 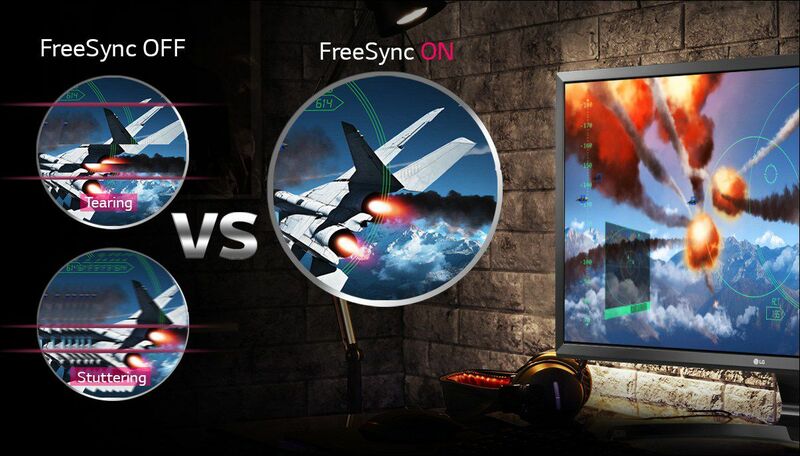 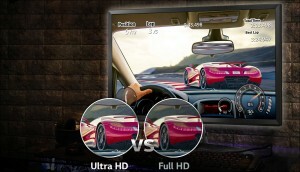 LG's Ultra HD 4K monitor based on IPS offers accurate picture quality without any distortion giving users a more realistic and immersive gaming experience all at 4k resolution (3840 x 2160). 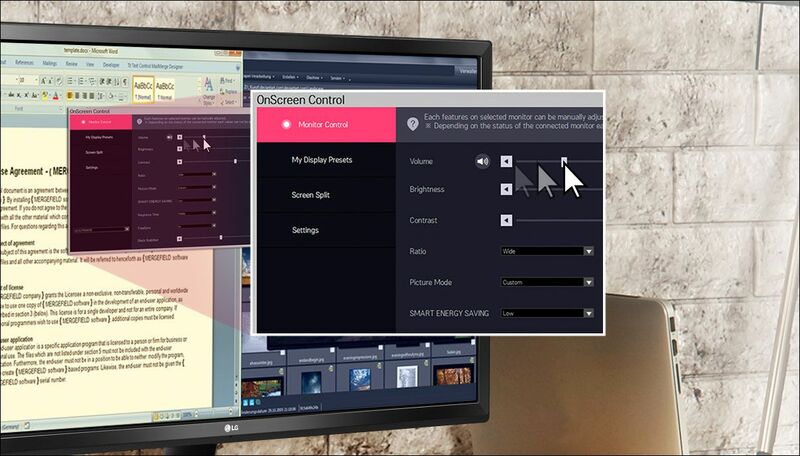 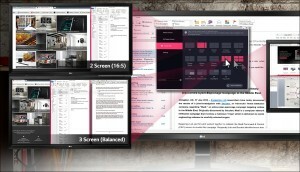 Users can easily customise monitor settings, with just a few clicks of a mouse.